Before construction activities are started, thorough planning is carried out. Throughout the construction period a construction surveyor assists the work as necessary. As expected the construction surveyor conducts a site survey which contributes an important piece to the whole construction project. The construction surveyor sets reference points and establishes markers (benchmarks) which control the horizontal and vertical placement of improvements planned and placed on the construction site. What is a Construction Survey? A Construction Survey is basically a survey that establishes locations and points for construction activities; and the process of measuring and documenting as-built locations after construction activities are completed. At the beginning of the work, the surveyor lays out where the improvements should be placed according to the engineering design of the site. Measurements are done for reference points which determine the location of the planned structure or improvements, vertical and horizontal positioning, dimensions, configuration, and to control the elevation of the new structures. The purpose of doing a construction surveying or construction staking is to maintain and establish the necessary vertical and horizontal control needed for the proper placement of improvements on the construction project. This includes taking measurements to determine quantities, and document the progress of the work in order to document partial and final payments made to the contractor. 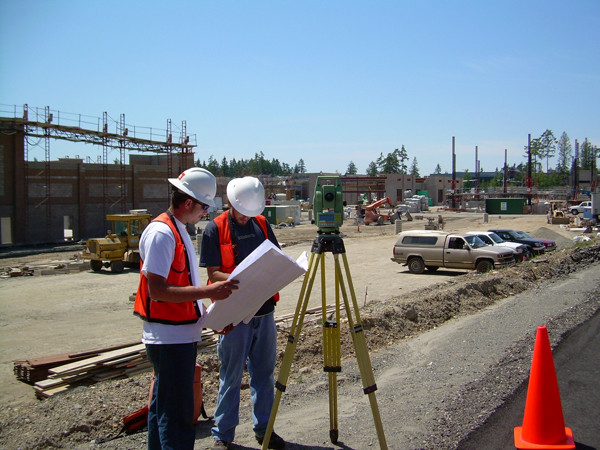 After construction, the surveyor is used to assess the final position and adequacy of the work, and to compute construction payments and be able to establish “as built” conditions. The “As Built” construction survey is conducted as the construction works are finished to verify the placement of improvements were done according to the design plans. 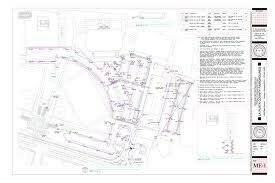 Research, Reconnaissance, Control, and Mapping of the project area are the first tasks conducted before the engineer designs the site and engineering plans for the project. This preliminary survey will be used during design and throughout construction to “control” the position and elevation of each improvement. 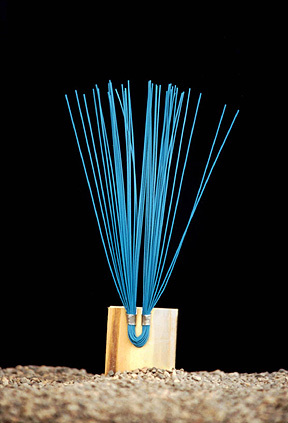 The result of this work is used for design, detailing of plans, and estimation of the project costs. Gathering of the Design Data which include Project plans in digital and hard copies, control data (vertical and horizontal), linear alignments (vertical and horizontal) of piping and underground improvements, design grading surfaces, right-of-way data (with maps, descriptions and points), and plan specifications. Field Work includes recovery of existing vertical and horizontal control, Augmentation and replacement of control stations that are necessary to control the construction project, performing random checks of the vertical and horizontal control network, Checking vertical controls as necessary, comparison of resultant coordinates to the original, collection of confidence points to check and validate the terrain model, condition documentation, and performing utility relocation surveys as necessary. Finally, here is an illustrated example of how a complete Construction Survey looks. The final piece that is presented after the tedious measurements and markings is a topographic survey map which includes all of the vital features illustrated with the contours that represents the elevations. For help with a construction survey or construction stakeout, call ​Hideaway Land Surveying at (903) 525-6405 or send us a message by going here.